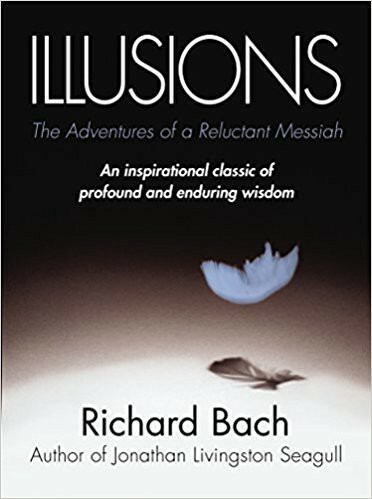 Illusions: The Adventures of a Reluctant Messiah is the story of Richard and his experiences after he meets Donald Shimoda, the reluctant messiah, who teaches him about the illusions of reality. 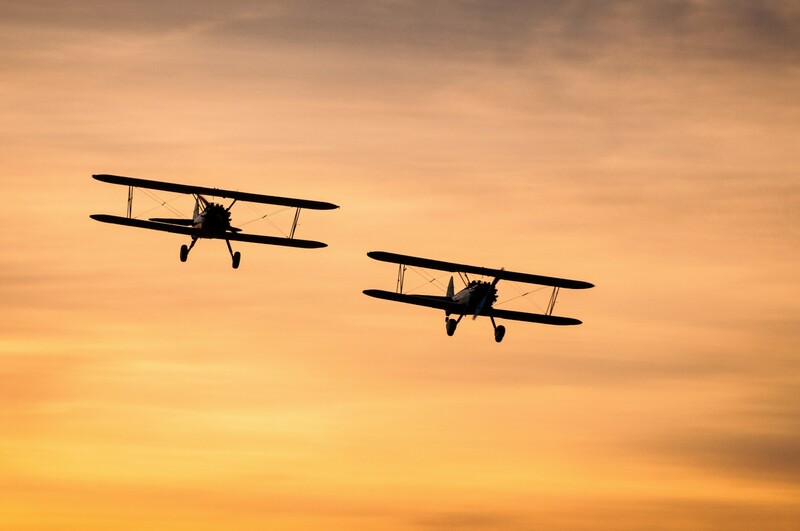 Richard is a pilot travelling across middle America in an old biplane selling rides town to town. Richard is drawn to Donald in the beginning, seeing Donald is also a travelling pilot, and they begin to travel together. As Richard learns about Donald’s messiah abilities he becomes afraid and leaves. Donald rejoins Richard soon after and Richard begins to learn to perform miracles and accepts Donald’s teachings. Illusions teaches many great ideas but the most prominent was Donald’s lessons of our true freedom of choice. Donald quits being a messiah after people stopped listening to his messages and simply wanted his miracles. Donald’s choice to quit as a messiah is a choice Richard cannot understand Donald had. This is one of the first lessons Illusions taught me. There is never a time and never a situation where you don’t have a choice whether to stay or go. Now some choices may be terrible decisions with terrible consequences. Leaving you spiritually or financially in ruin. I’m not saying to make those choices. But don’t deny you have that choice, even if you don’t believe it, you do. That is the freedom Donald is teaching. Limitations are illusions especially the limitations of choice, they don’t exist. Donald reiterates this to Richard throughout the book who continues to assume limits. During one discussion Richard agrees we are free to do anything, but limits, as long as it doesn’t hurt others. Donald strongly objects, “Listen,’ he said. ‘It’s important. We are all. Free. To do. Whatever. We want. To do.”. You may disagree with Donald but his point isn’t about hurting others. It is that we have total unlimited freedom of choice, even the freedom to hurt others if we choose to. Donald talks about choices that we don’t realize are choices we make. We have the choice to be happy. And we make the choice to be hurt and unhappy. Like Jonathan Livingston Seagull Illusions is filled with inspiring ideas of our freedom and our power. Ideas that break the illusions of our reality. “Argue for your limitations and you get to keep them”. Have a look at the book yourself. There are many more lessons to be learned from it with many more illusions to break.